Perks of having family who live in Iceland? I can get my hands on this little miracle most of the time; all it takes it is a cheeky email with ‘pretty please’. I have known that Blue Lagoon products work for me for years now, but I have never actually had the chance to share how great they are. I was reminded once again when I received a set as a pre wedding gift to take care of my skin before the big day. I have oily skin in the T-Zone and dry skin in other areas of my face. Additionally, my skin is very sensitive and allergy prone so when something goes wrong I need a super power cream to help, Wonder Woman in a jar. 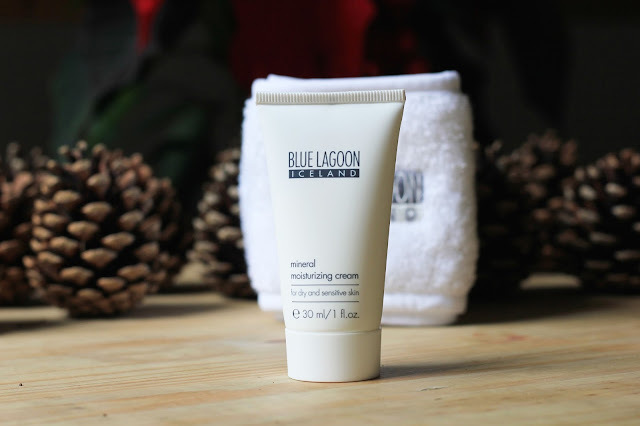 Moreover during winter my skin can be even more temperamental and unpredictable. When everything is goes well Neutrogena Hydro Boost creams is all that I need in the morning however, as I said in the review I need something special for the times when everything is not going as it should be. 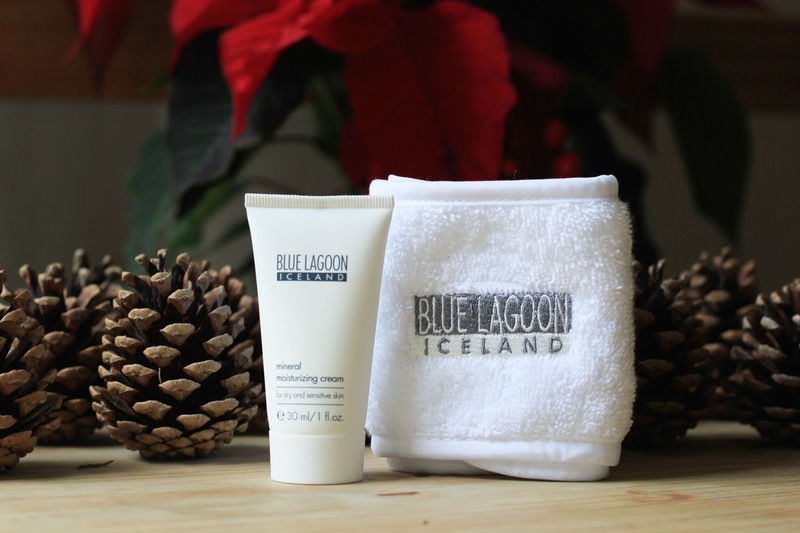 For me Blue Lagoon Iceland Mineral Moisturising Cream is this special thing, my saving grace. One night is all that is needed for my skin to see a big improvement in its condition. As always the more consistent I am with using it the better results I can get. Another benefit for my skin, other than being hydrated and nourished, is that it does not break out when using this cream, something that does happen to me when using other creams. It absorbs quite easily but I still use a white headband that came with the cream as part of a gift pack. It makes sure that my hair is kept away from my face and does not get covered in cream. Actually it is the first time I that have started to use headbands and I am not going back! So convenient! I cannot believe that I used to consider headbands as an unwanted gift. Love, love, love the simplicity and effectiveness! Hi Lucy, that's why I like this product so much even when I ahve a week (or should I say weeks) of not being disciplined with my beauty this little thing always gets me back on track in a day! I love skincare as I have problematic skin and I'm always on the hunt for something that will work. I can totally relate to having an oily t-zone it is such a struggle because after a few hours in the day it just looks like a shiny mess. Sounds like a brilliant product, need to get my hands on it!